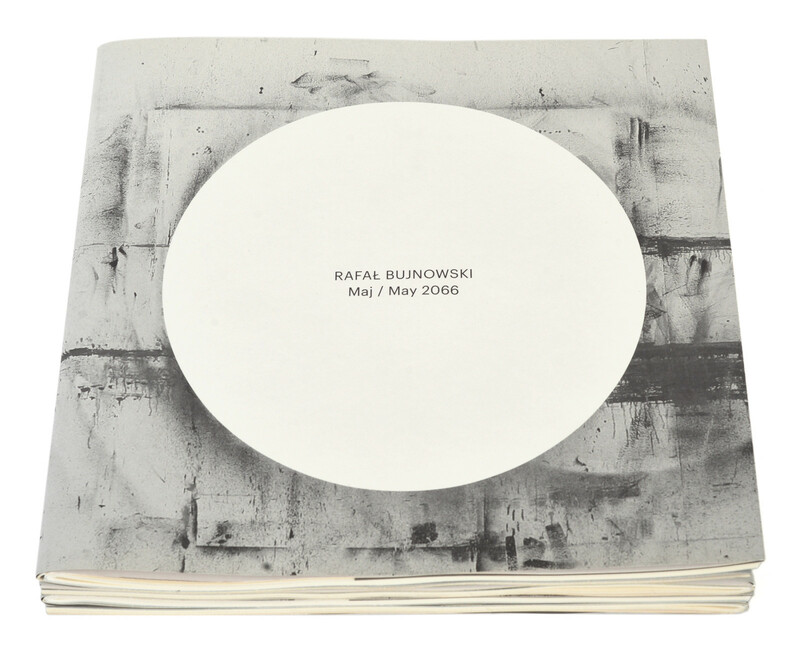 An artist book published on the occasion of Rafał Bujnowski's solo show at the Zachęta—National Gallery of Art in Warsaw. Foreword and an interview with the artist, both conducted by the curator of the exhibition—Maria Brewińska, are complemented by images of works from the show. 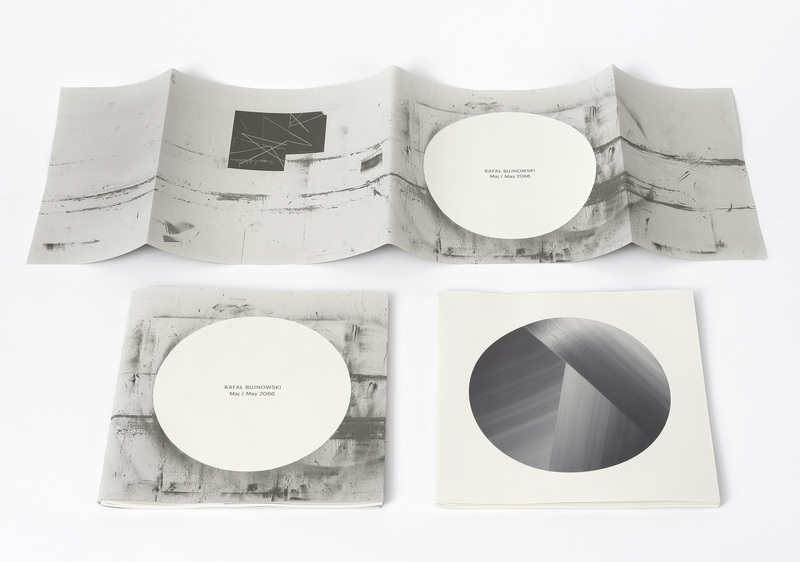 Once printed, the book underwent an ageing procedure in a special climate chamber, just like a series of abstract paintings prepared for the exhibition, and is now older by exactly 50 years.